It’s Sunday, March 16 in Northern Virginia, a few days before spring. 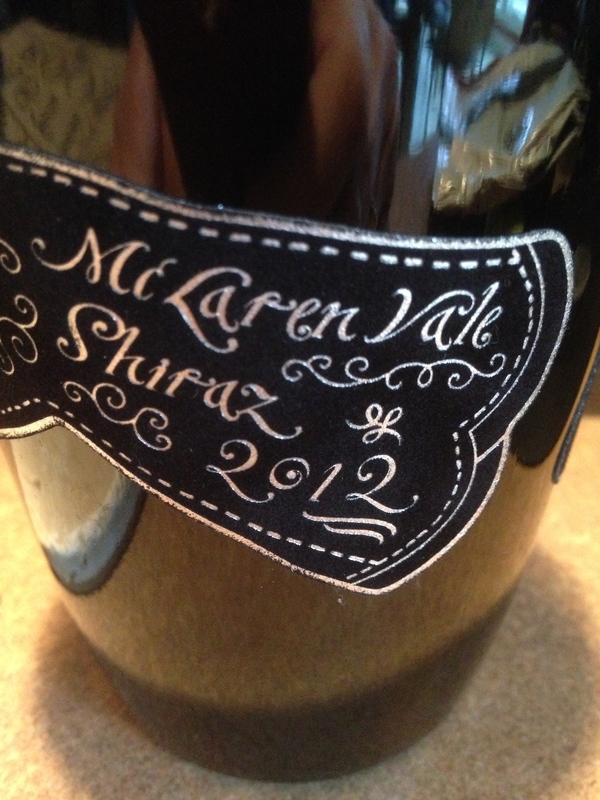 It’s snowing outside, I’m listening to the BBC radio from England and drinking this amazing Mclaren Vale Shiraz from Australia…. We promptly lost all electrical power at 6 pm and finished our evening sipping this purple nectar whilst playing Pay Day with two of our kids by candlelight. The evening started with me sending this young bottle of Shiraz through my Vinturi and into a large Riedel decanter for about an hour. I figured this wine would need coaxing to get it going at such a young age. It has just recently been released and WS gave it a whopping 98 points. I have had numerous wines from Mollydooker and have grown accustomed to their style and sort of know what to expect with respect to the profile and tastes involved. 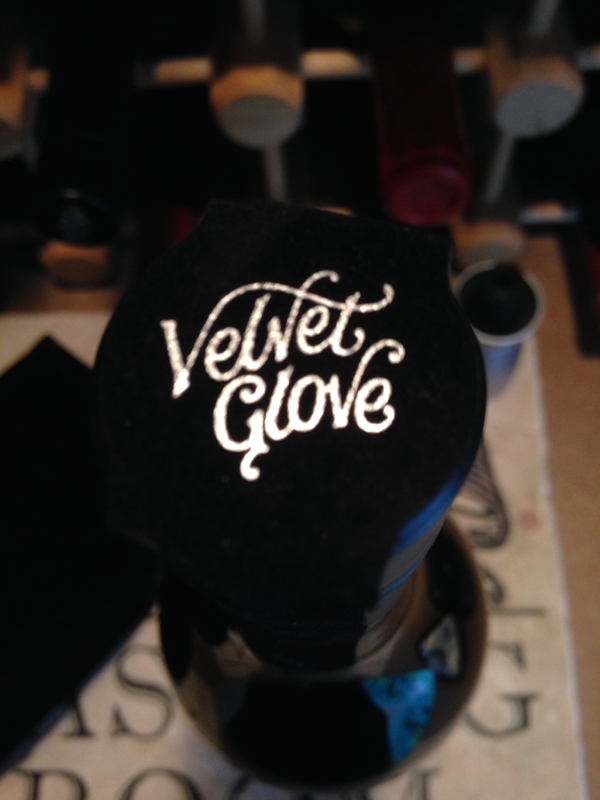 I did not know to what level and depth this particular cuvee was capable of…. I’m jumping the gun. 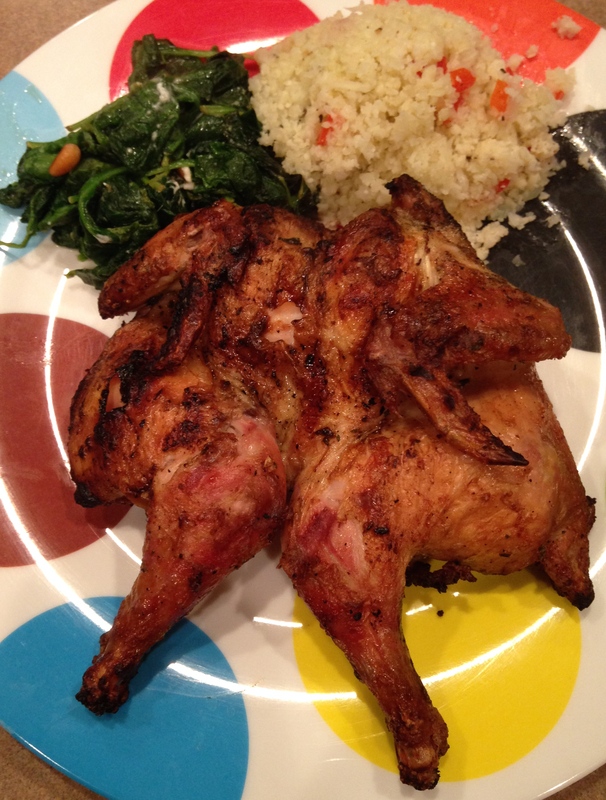 I decided to grill some Cornish hens after marinating them in garlic, herbs and lime. The sides included riced cauliflower and sautéed spinach with goat cheese and pine nuts. I figured this melange would be able to stand up to the wine and vice versa. It worked a treat. Now to the wine. I first poured off a half glass to make room for the ‘Shake’ prior to decanting. 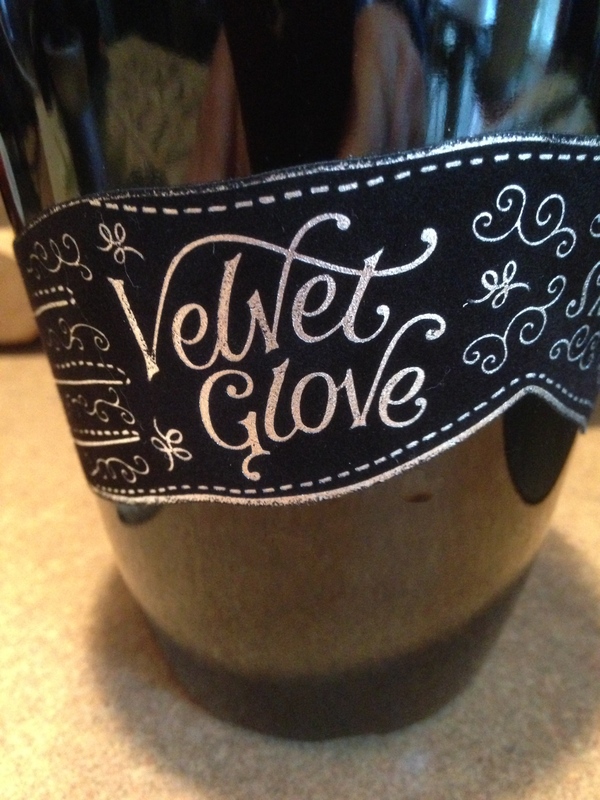 My initial impressions: Dark and brooding in the glass with a nose of tar, licorice and black fruits. On the palate I got an intense black berry component. I timed a 2+ minute finish. The wine covers the palate in an indescribable way, from front to back. I believe they call it fruit weight, a catchy term but very appropriate. 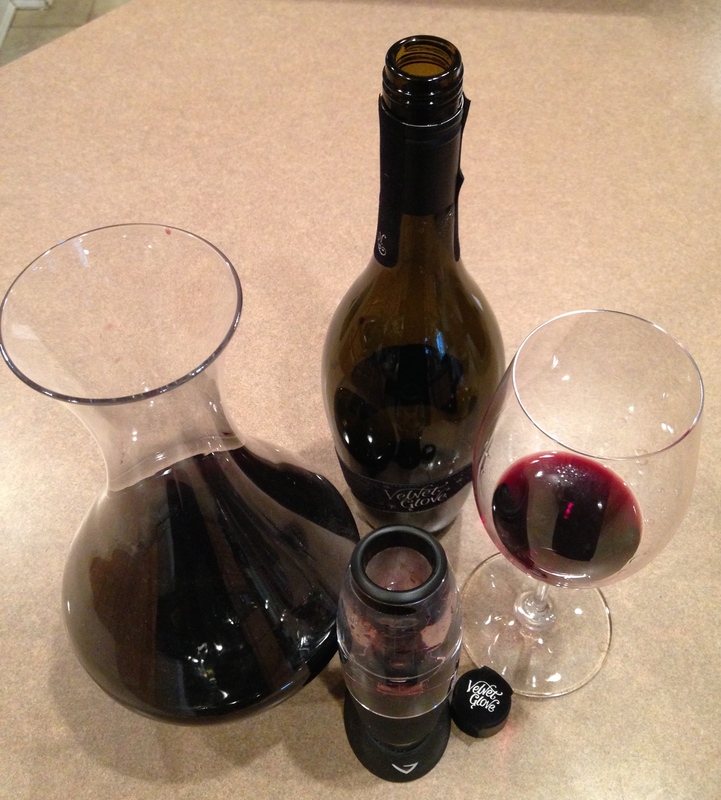 I then moved on to the aerated and decanted wine and was in for a further treat. The first thing I noticed was a bracing acidity on the front end that was entwined with a gorgeous black cherry component. Capsicum and blue fruits came across in various waves as the wine progressed, an interesting combo if you ask me. Close your eyes and imagine drinking—— purple. That is possibly the best descriptor I can think of to emphasize the wine’s purity and concentration. It is rich and layered, precise without being bombastic, lengthy. A slight hint of its 16% alcohol comes out on the nose yet is well crafted into the wine so you can’t taste it. The wine gives me the impression that it was stirred with an oak ladle, imparting only a touch of wood and not over doing the treatment. The extremely fine-grained tannins are a pleasure on the palate and give this wine a drinking window between 2016-2025 in my opinion. I would look forward to this wine evolving somewhat but think it will be a pleasure to drink at an early age. At $180 this is no everyday drinker, but a super special treat wine. I think its depth and complexity will please any fan of red wines as it offers multi-dimensional flavors and great length. Pairing it with food would be ideal, but enjoying it on its own is certainly one way of experiencing its many nuances. I have only had a handful of 98 point wines in my life, to be able to taste near perfection is truly a treat. If you can find a bottle or two, get them, cellar them and enjoy them. PS. 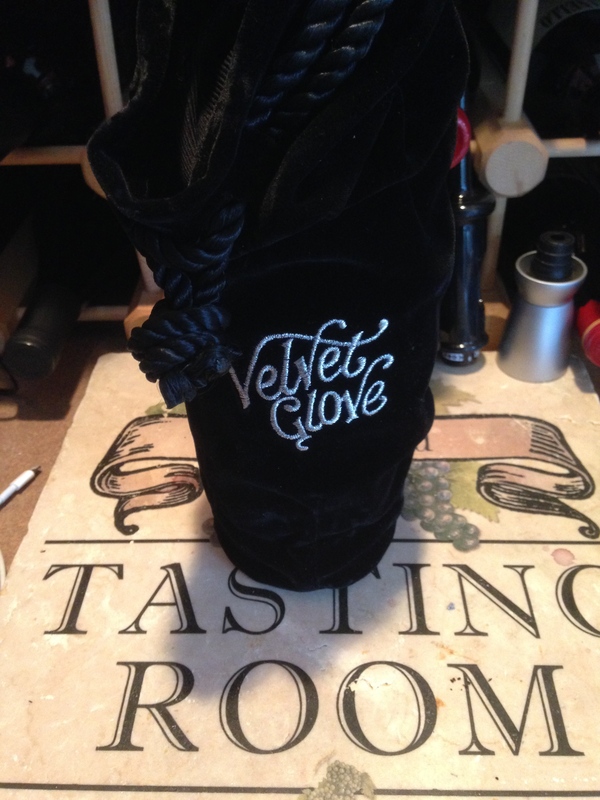 Did I mention that the packaging is amazing: a velvet black bag and velvet-like labels with a lithe bottle shape- all adds up to an incredible wine. 4 stars when you weigh the price and value. Salut….